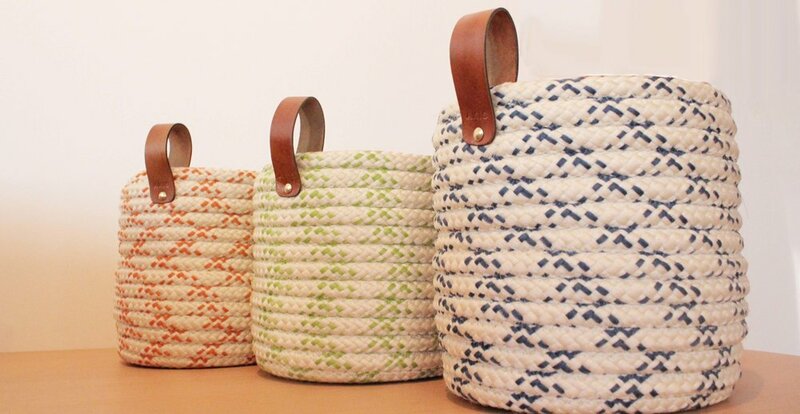 AKiS is working with a US mill in creating custom colored baskets. Made from wool, and blend yarns, the threads are mixed into bundles, fed through the weaving machines and stitched into beautiful baskets. 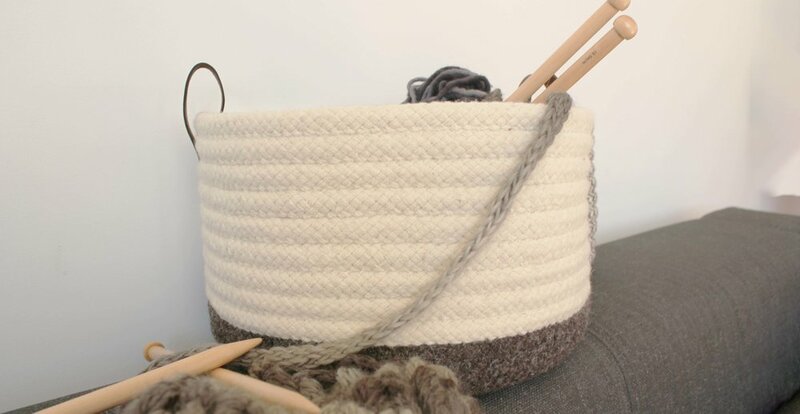 These cozy, soft, yet durable baskets feature leather handles and have many uses from storing wood, to organizing loose items, holding magazines, towels, blankets, gloves, hats, and knitting supplies.